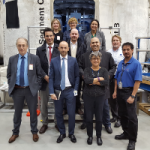 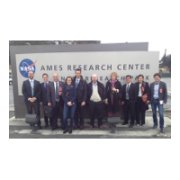 Vastalla will participate at ESA’s Industry Space Days 2016. 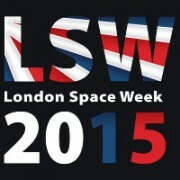 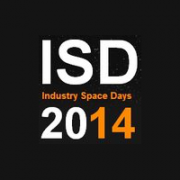 Industry Space Days (ISDs) are organised by ESA to bring together the main European players in the space sector. 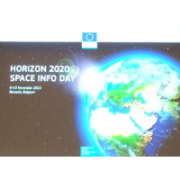 Their main purpose is to increase the involvement of SMEs in space activities and to foster cross-fertilisation between the different actors in the entire space sector. 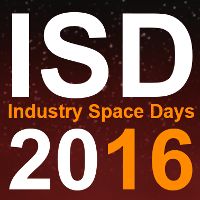 The 6th edition will take place in ESTEC, ESA’s European Space Research and Technology Centre in Noordwijk, The Netherlands on 20th to 22nd September 2016.